Are you gearing up for pool certification classes? Daily pool inspections are an essential part of your duties as a Certified Pool Operator (CPO®). As a CPO®, each day will start off by checking that the facility is functional, clean and that everything is in the correct position. 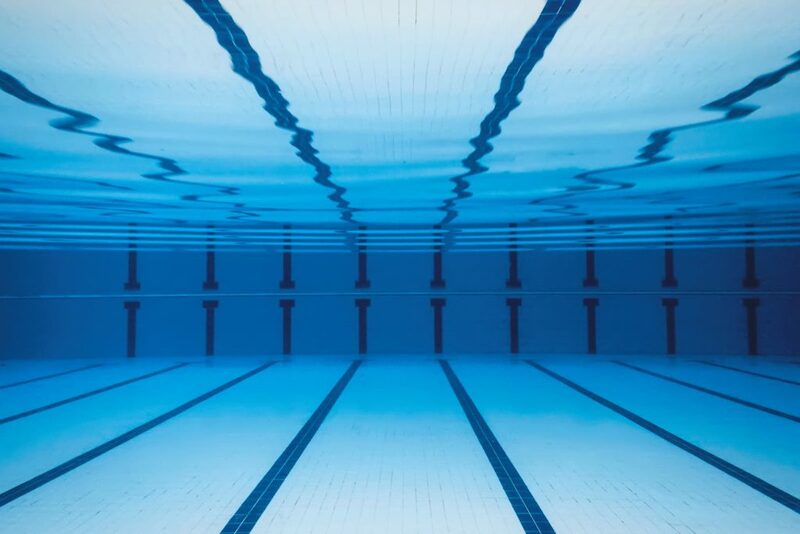 Each swimming facility will be slightly different, but this guide can serve as a basic guideline to prepare for CPO® classes. One thing you will learn in pool certification classes is how to check for proper operation and functionality. This essentially means making sure that all pool systems are running properly. This involves checking that all pool equipment is working correctly such as switches, lights, and more. You must also ensure that the flow meter, as well as the vacuum pressure gauges, are operational and providing the correct measurements. Inspecting the chemical systems is next – check for leaks, unusual odors and if they are calibrated and functioning properly. All valves should be tagged correctly and in the proper position for water circulation requirements. Air pressure relief valves, emergency eye-wash stations, automatic water level control devices, and drench showers must also be inspected for functionality. Each of these inspections have their own procedures that you can learn more about in pool certification classes. For an aquatic facility to function properly, all equipment must be secured. For example, all ladders, handrails, guard chairs, and other equipment on the pool deck must be anchored and firmly in place. You will also need to inspect that the pool pump is securely in place and not vibrating while the pool is in use. Finally, check that the circulation outlets are secure and the vacuum outlet cover is spring loaded and in place. 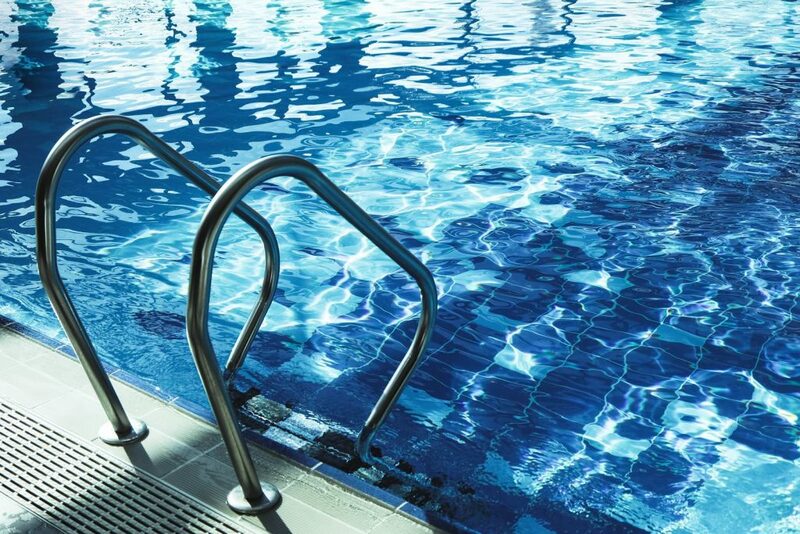 If any of the pool equipment is loose, it could malfunction and result in injuries. Finally, make sure to keep the pool closed until any and all repairs are made. 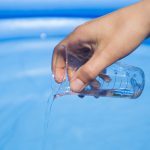 Sometimes pool cleanliness can affect the functionality of various pool equipment and facility. An example of this is how a CPO® must clean all filtration elements daily. Failing to do so can result in bridging, channeling, or direct water pass-through – impacting the water quality of the pool. It’s imperative to clean the hair and lint strainer of the pool daily to avoid a buildup. For indoor pools, the ceiling above the pool should be inspected for signs of mold or deterioration. 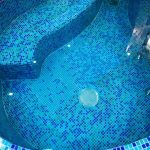 The humidity of indoor pools or spas makes the ceiling prone to these issues and a quick daily inspection could prevent problems down the road. It must be emphasized that these are just some of the most common daily inspections you will learn about in pool certification classes. Each facility will have its own rules and different municipalities have different legal regulations for pool inspection. Depending on the complexity of the facility, inspections could also include heaters, heat exchangers, vacuum systems, blowers, air handling, exhaust fans, system controllers and ozone generators. Pump and motor inspections are not included in this guide and there is also a separate set of procedures for daily, routine, and seasonal inspections. With the proper CPO® certification and career experience, these inspections will become second nature. You can learn more about this topic and much more by becoming a Certified Pool Operator (CPO®). The CPO® certification class is a great start to becoming a pool expert. Pool Operation Management’s award-winning CPO® certification courses train you how to properly operate a swimming pool. Our two-day courses offer a wealth of information and training in everything from pool chemicals, to energy conservation to surface water removal.